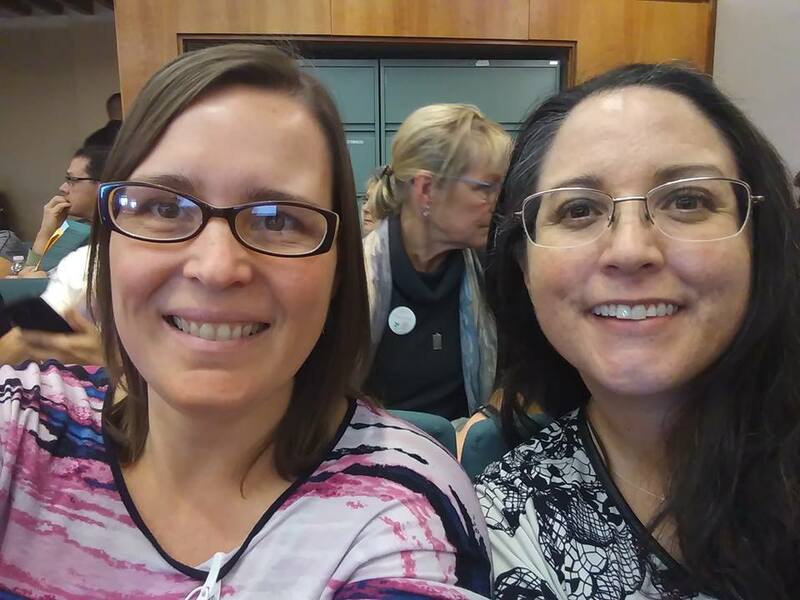 "Though the bill [HB 90], known as the Elizabeth Whitefield End of Life Options Act, made it through two House committees this year, it was quietly tabled in the House of Representatives in late February. 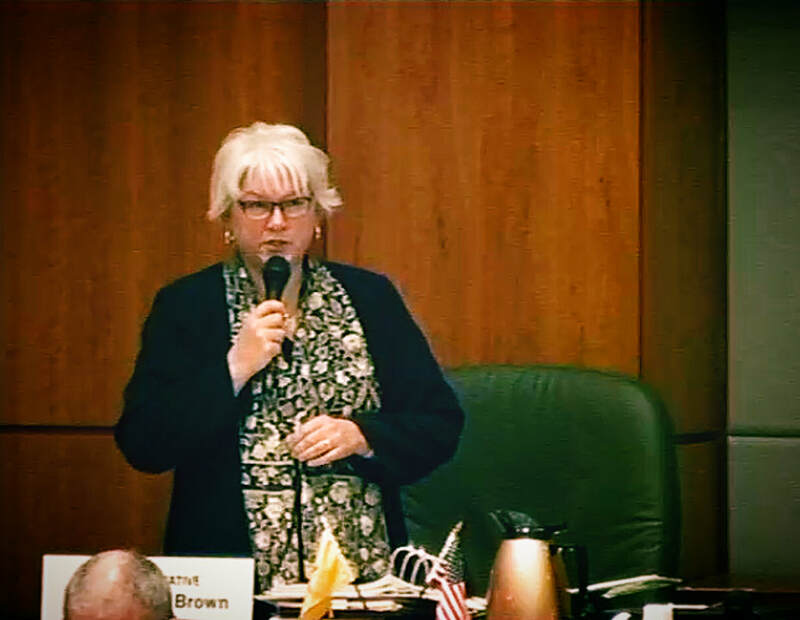 'At the time we are just a few votes shy to pass the bill,' she said." 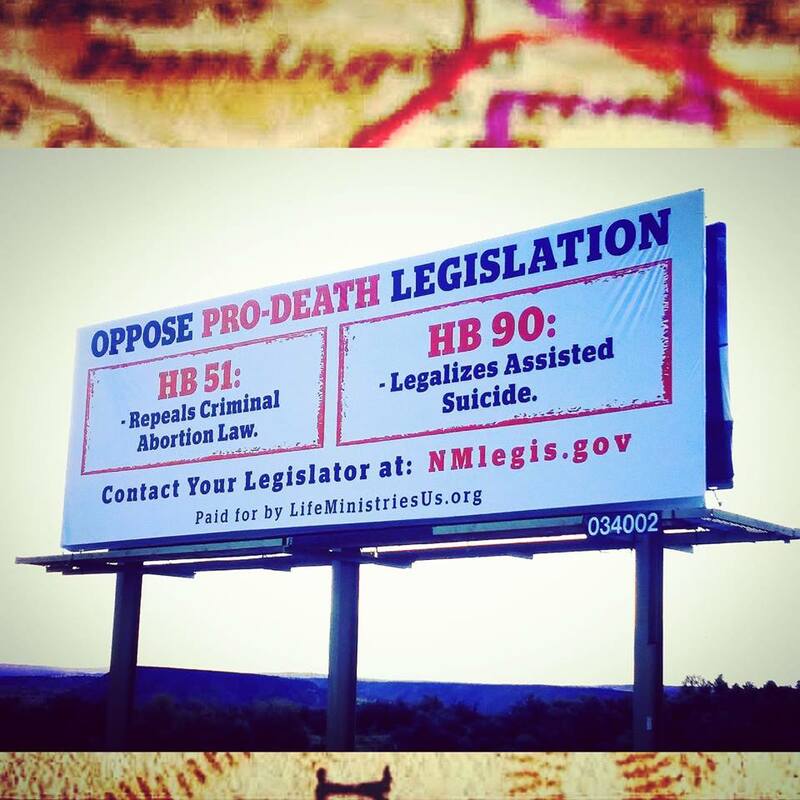 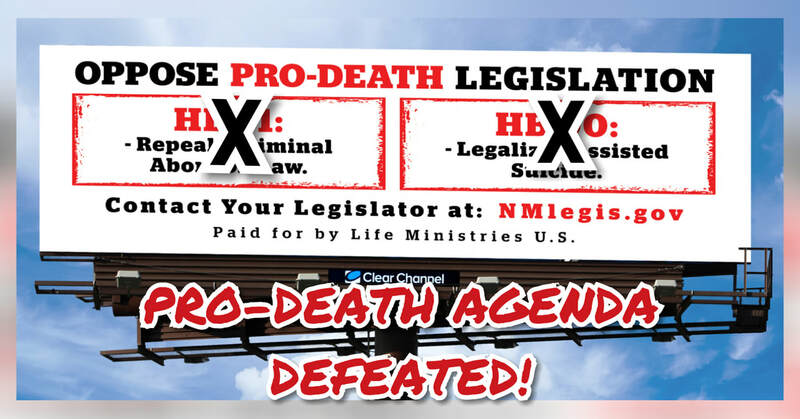 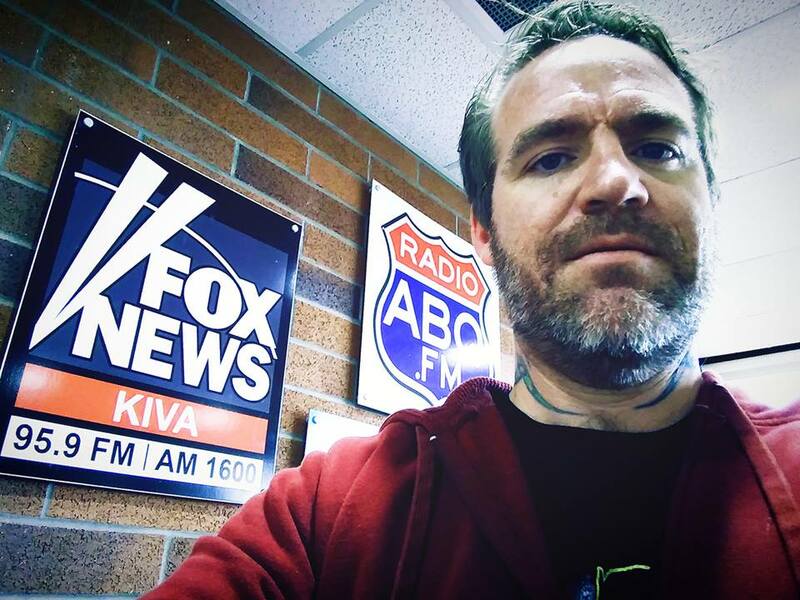 "It's good to know that the New Mexico House did not have enough votes to even consider HB 90 and it's a testimony that New Mexican Democrat legislators aren't fully embracing a culture of Death with regard to assisted suicide. 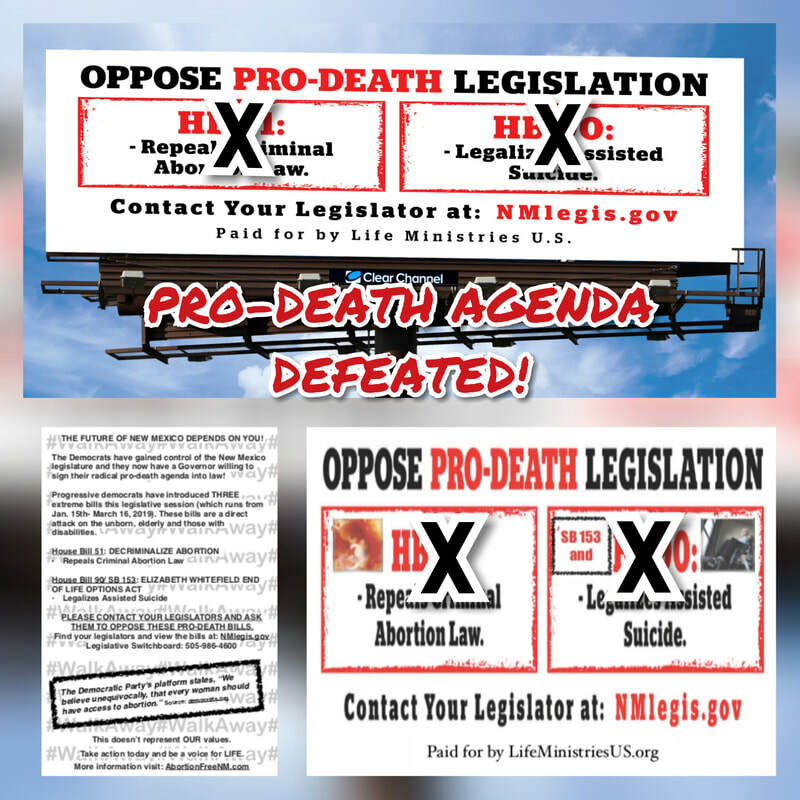 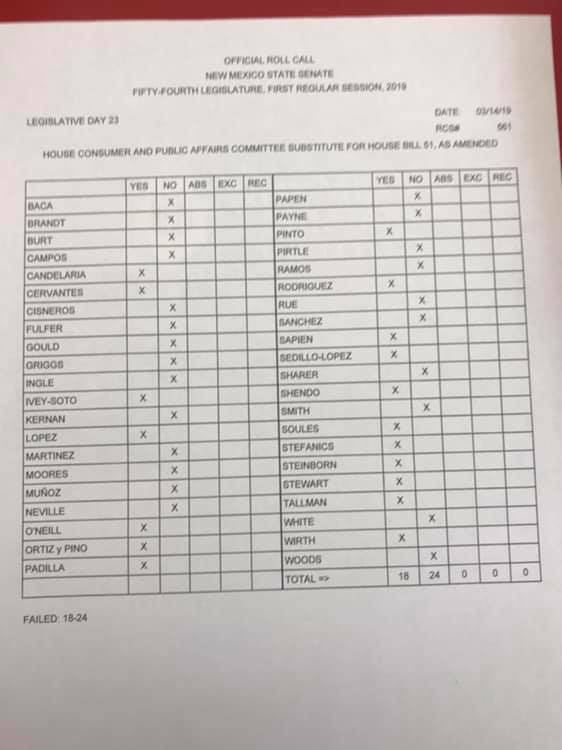 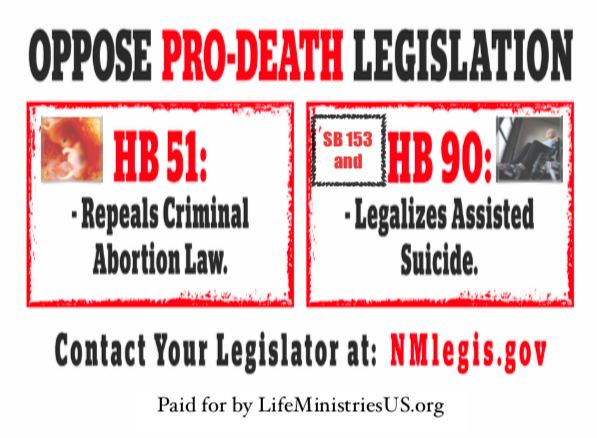 However, on the other side of the 'PRO-DEATH' coin, it's shameful to the great state of New Mexico, that House Democrats weren't willing to protect innocent life in the womb and have fully embraced 'Abortion on Demand and Without Apology,' by passing HB 51. 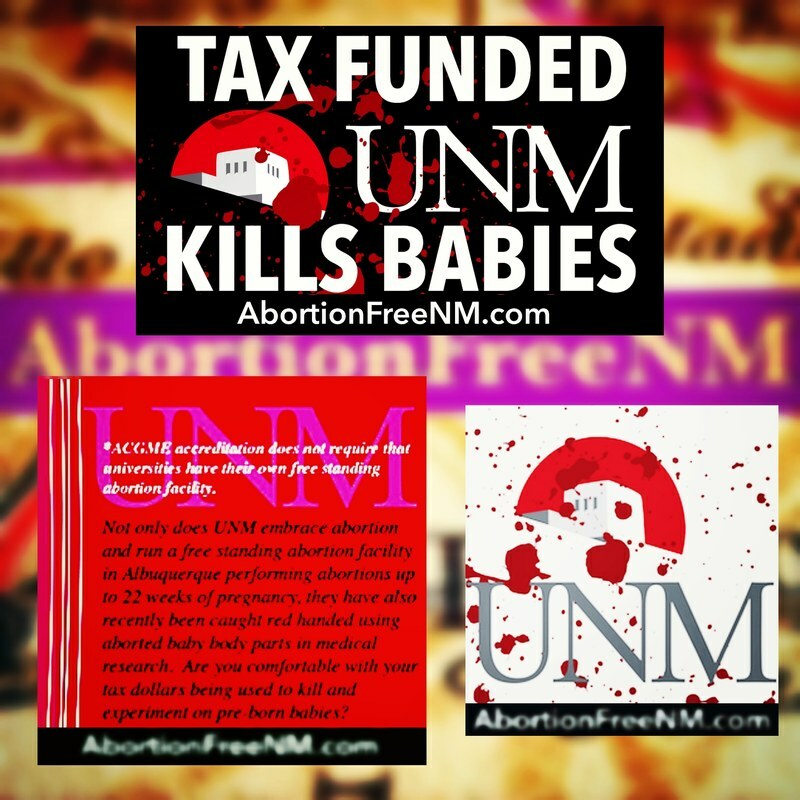 While some are trying to capitalize on the growing national outrage concerning late-term abortion and infanticide, HB 51 doesn't even have anything to do with either of those things, in fact New Mexico is already known as the late-term abortion capital of the WORLD. 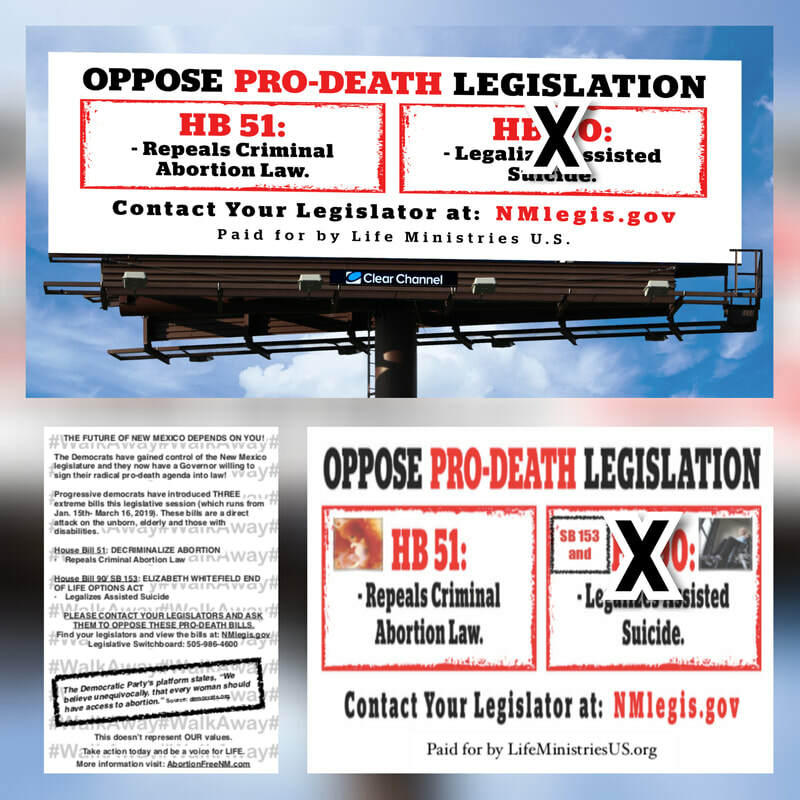 With HB 51 DECRIMINALIZE ABORTION, the pro-aborts are anticipating the Supreme Court of The United States overturning Roe vs. Wade (due to President Donald Trump's excellent appointments to the bench and potential future appointments). 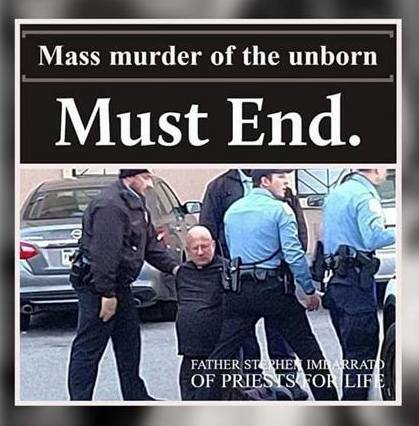 When that happens the current 1969 criminal abortion law would be in immediate effect! 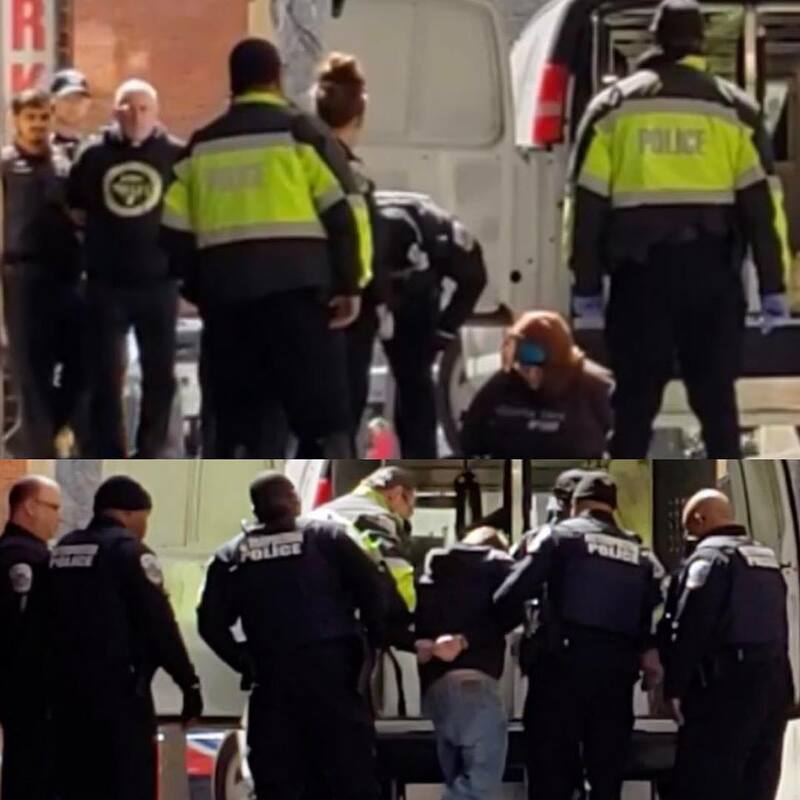 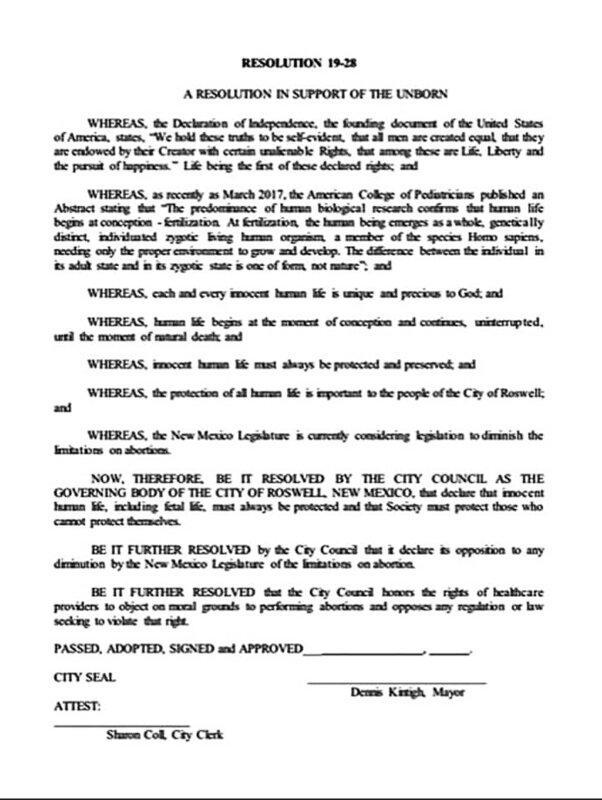 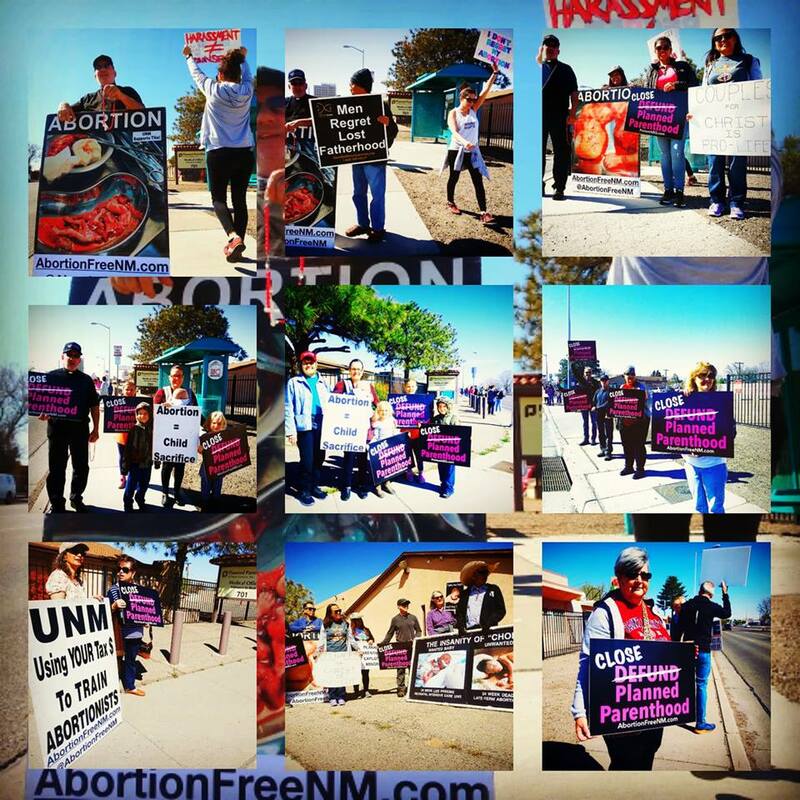 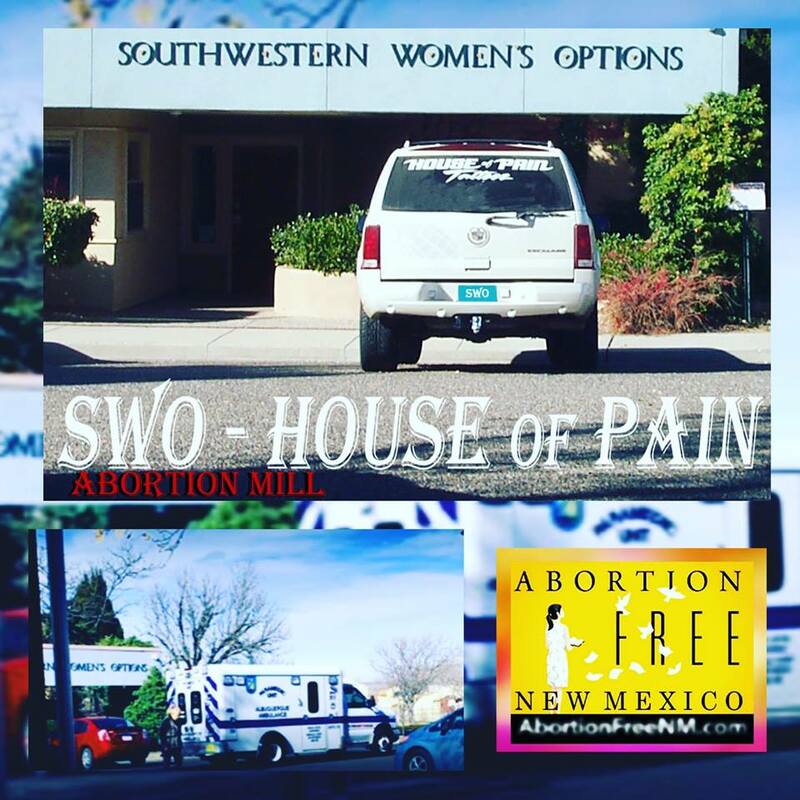 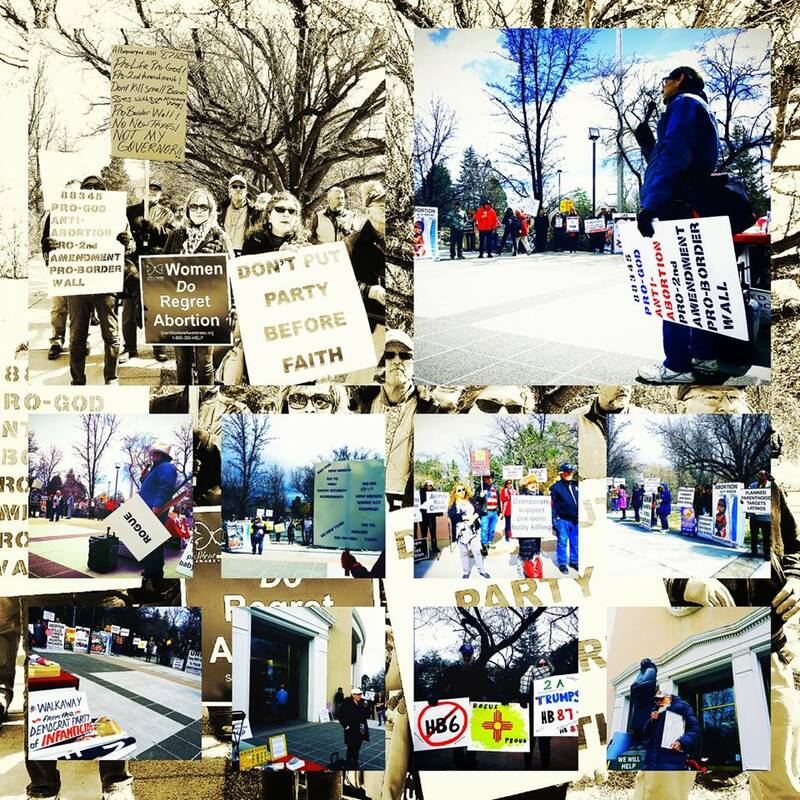 Abortion Free New Mexico has also raised concerns that, HB 51 places women's lives at further risk by opening the door for non-physicians including nurses and midwives to preform dangerous and risky abortions. 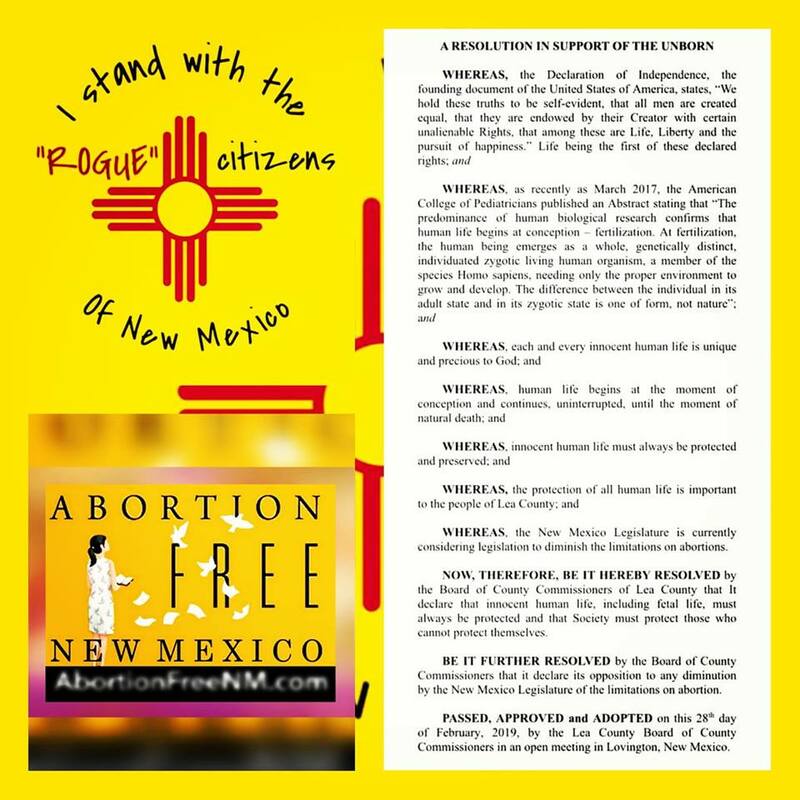 Instead of reducing abortions like the pro-aborts claim to want, HB 51 will surely mean that the number of abortions performed in New Mexico will rise." 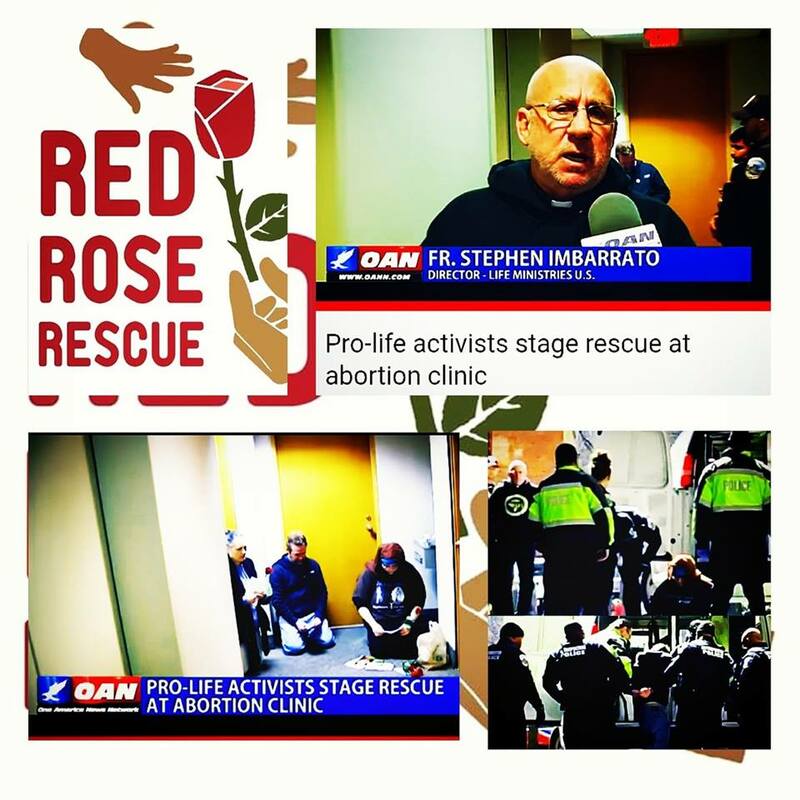 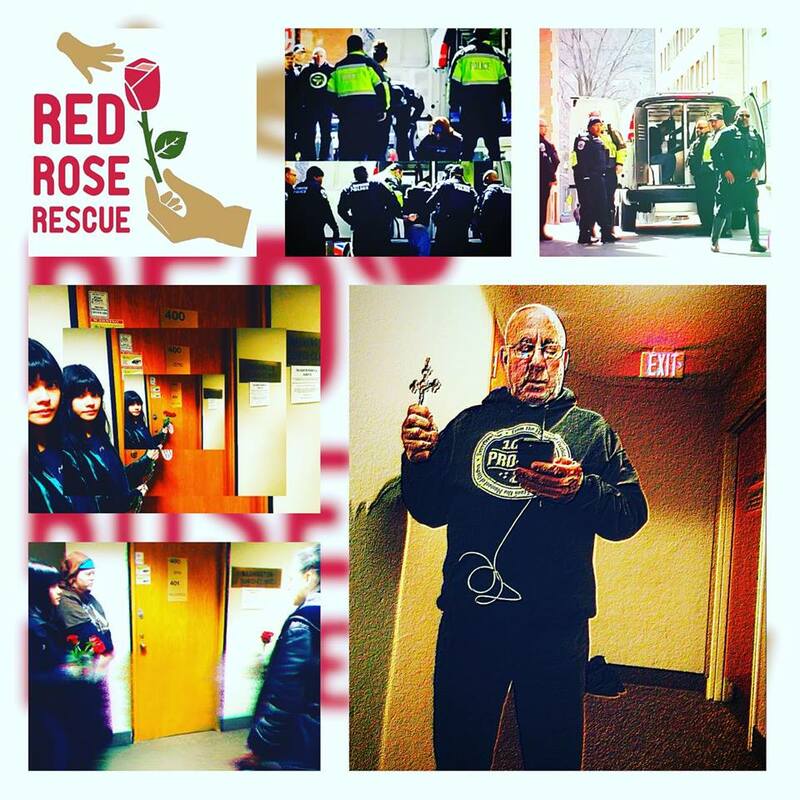 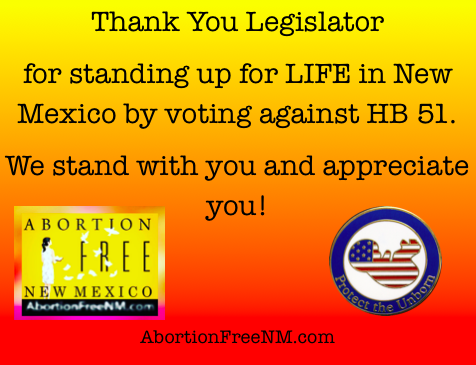 ​Please continue to pray and stay engaged as this legislative session comes to an end. 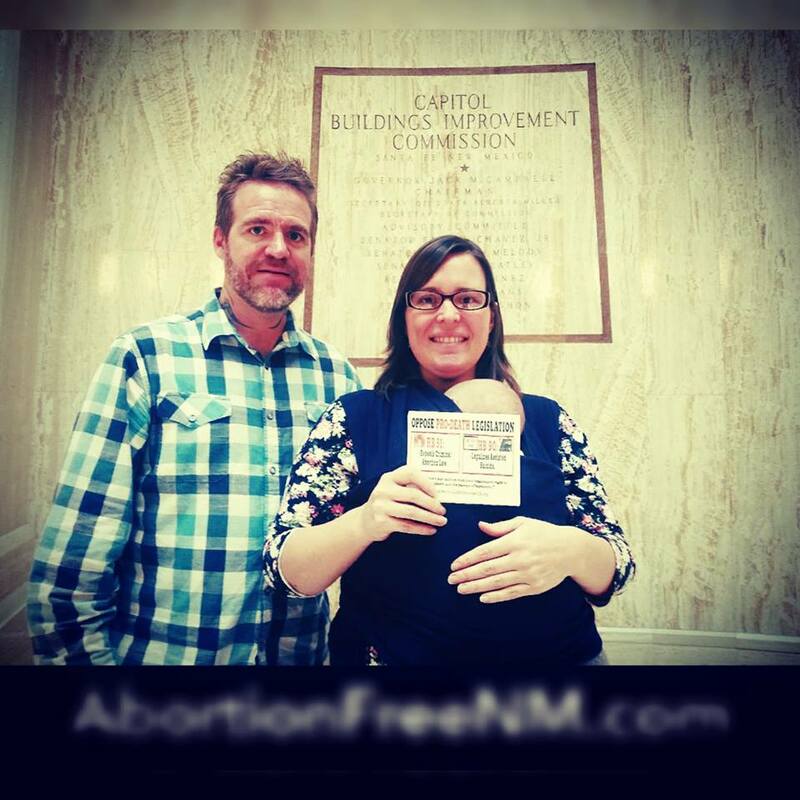 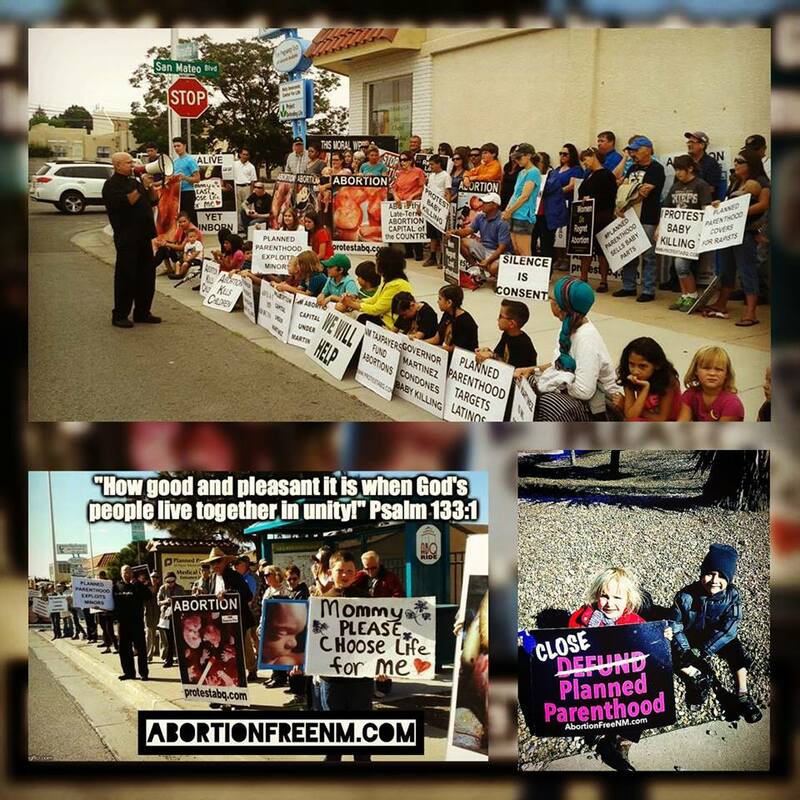 There's still much work to be done before we finally see an, Abortion Free New Mexico.